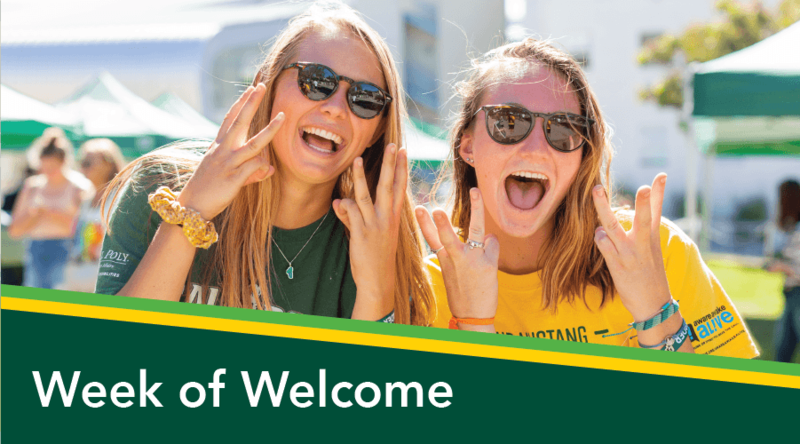 Get excited for SLO Days 2019! Below we've put together everything you need to know to make your SLO Days experience the best it can be! 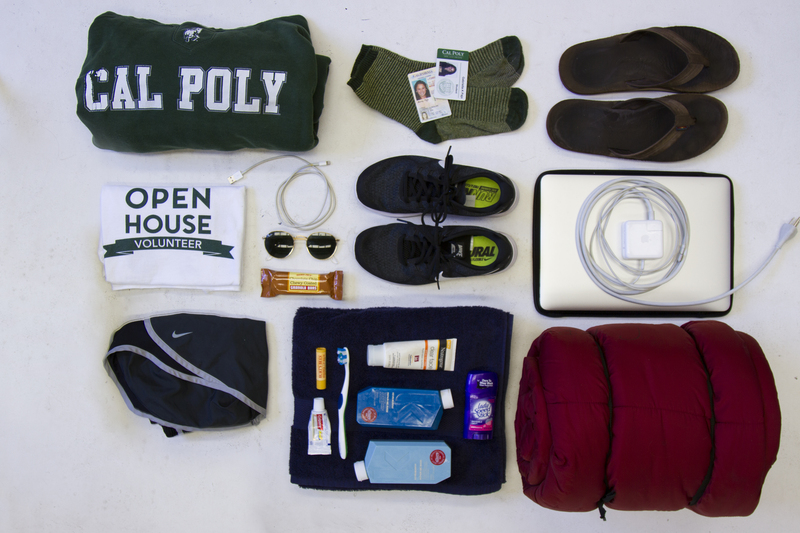 Remember to pack what you need, know how to get here, and to check in with us once you arrive. 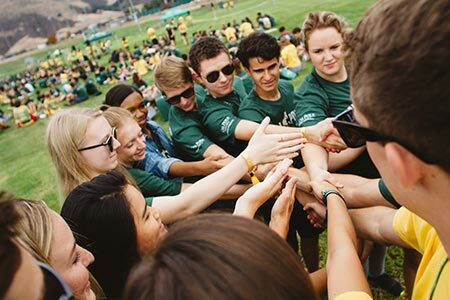 If you still need to register for SLO Days, you can do so through the "Orientation Events" tab on your Cal Poly Portal. Note: For students only at sessions July 15 -August 2, overnight accommodations provided in yakʔitʸutʸu Residence Hall. Learn more about yakʔitʸutʸu here. Lunch and Dinner provided for registered students and supporters. Overnight accommodations for students in yakʔitʸutʸu Residence Hall. 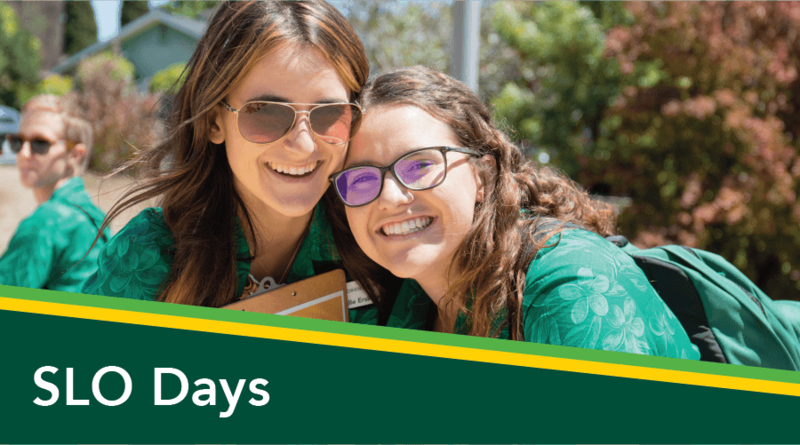 Fro students and supporters attending SLO Days, here's what's included and what to expect. For session registration rates, go to Session Dates & Info: Freshmen Students. 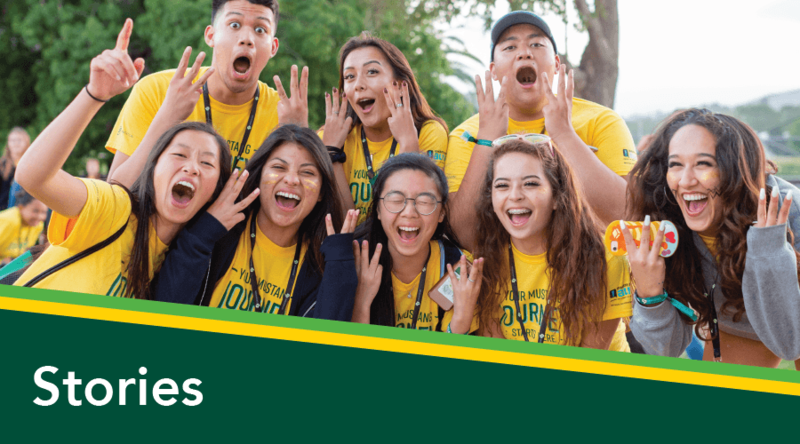 SLO Days programming is designed for students and supporters by current Cal Poly students and campus & community professionals. "Student's Drink, but Not My Student"
For any dietary needs or concerns, please enter at time of your orientation registration or email orientation@calpoly.edu. Additional catered meals for guests outside of the registered supporters are available for purchase. Click here for more info on additional options and meal tickets. Planning on driving to campus? SLO Days 2019 parking and information will be available well in advance of summer sessions. 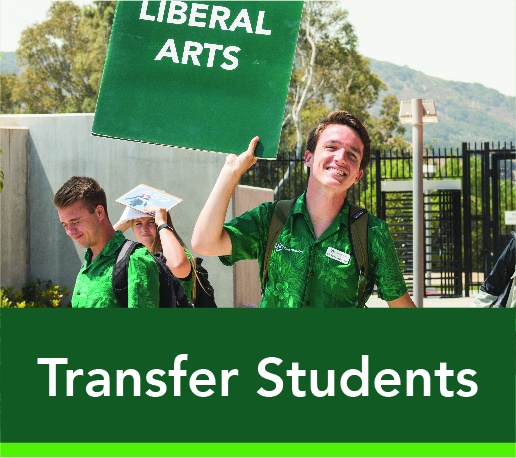 Please check back on this website, Cal Poly Now, and your Cal Poly email often for most updated information. Parking passes are included as part of your SLO Days Registration. 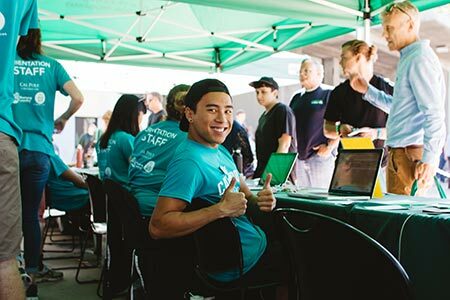 Registered students will receive their parking pass in their Cal Poly emails 2 days prior to their session. Overnight basic toiletries (shampoo, conditioner, toothbrush, toothpaste, etc.). 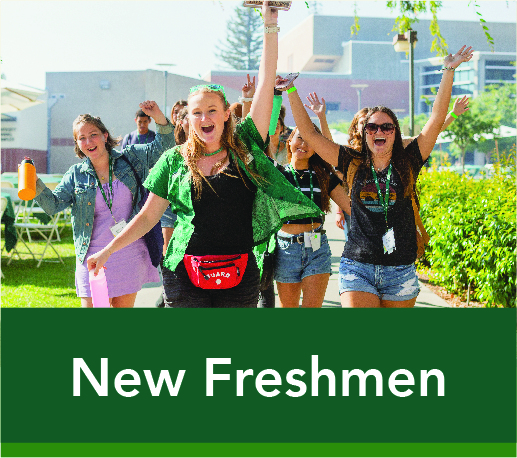 Keep checking your Cal Poly email for important updates and information in the days and weeks leading up to your session. 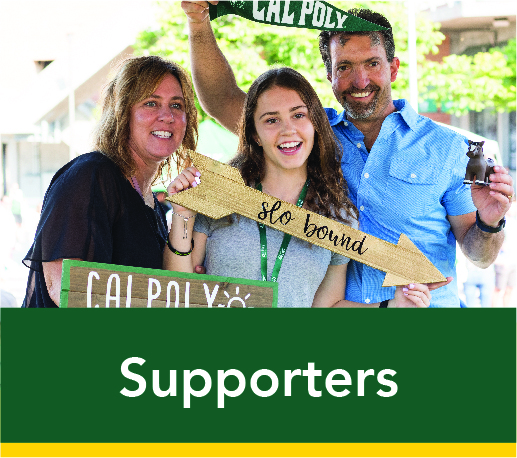 Connect with us on social media @CPorientation and share with us your #CalPolyBound stories. 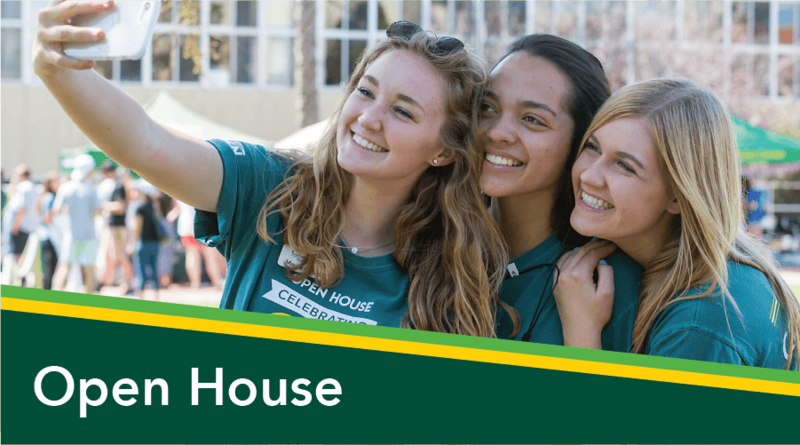 Your SLO Days schedule, arrival information, to-do lists - and more - all at your finger tips in the brand new "Cal Poly Now" mobile app, the official app of Cal Poly Student Affairs. 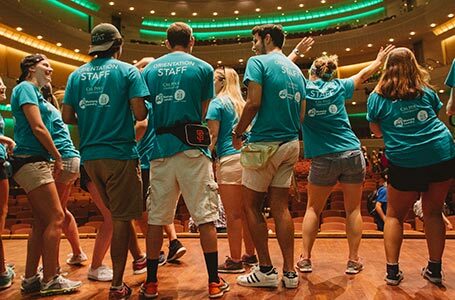 Download it now and search for the "Orientation 2019" guide - available May 2019 - and start planning ahead for your upcoming session.